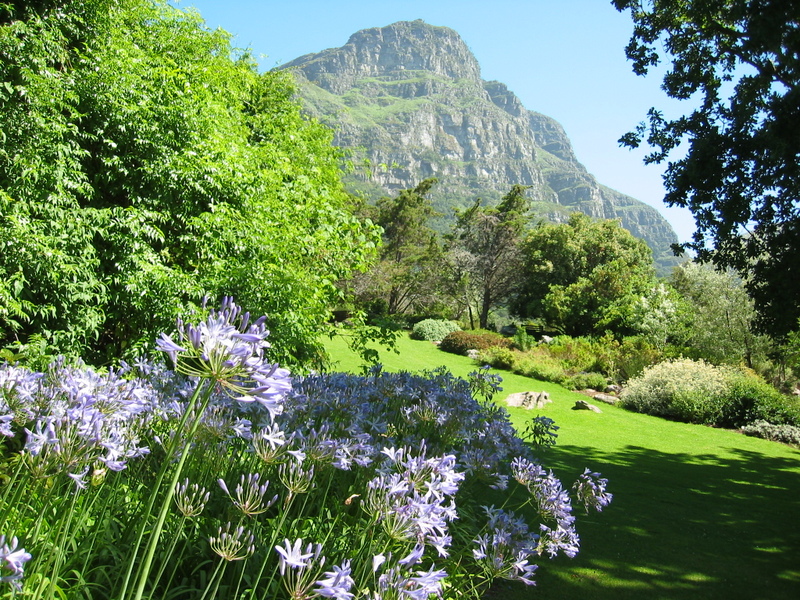 Since it’s the time of year to get together with family, I thought I would post a “holiday”post about the flora of my home town – Cape Town. 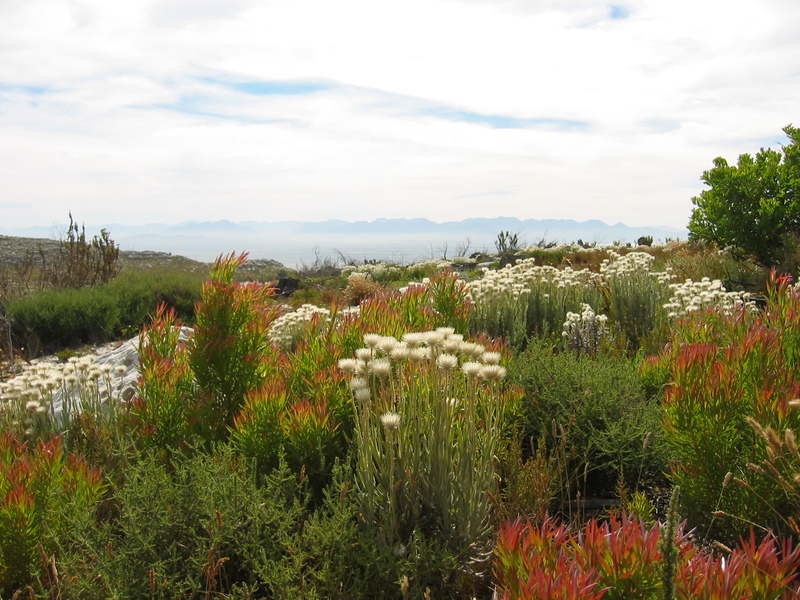 The Cape Floristic region is world-renowned for its unique and fascinating flora. 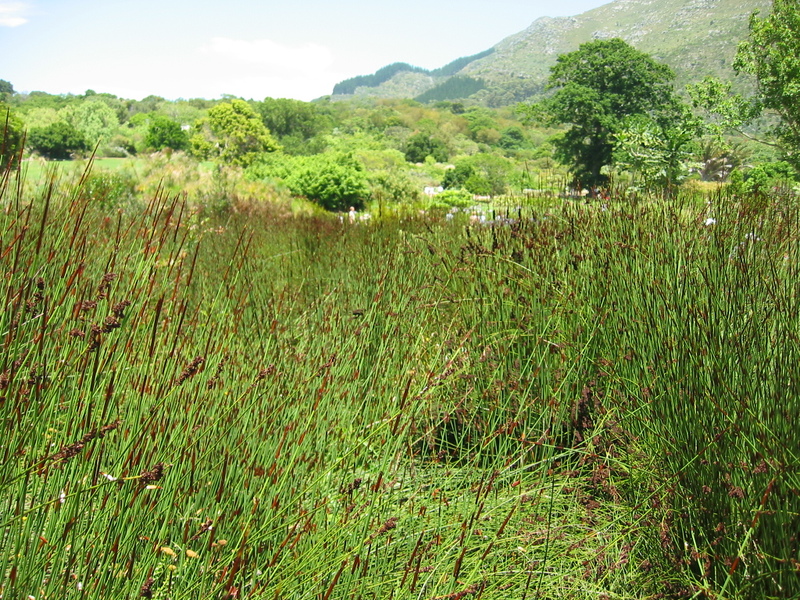 and Restionaceae. 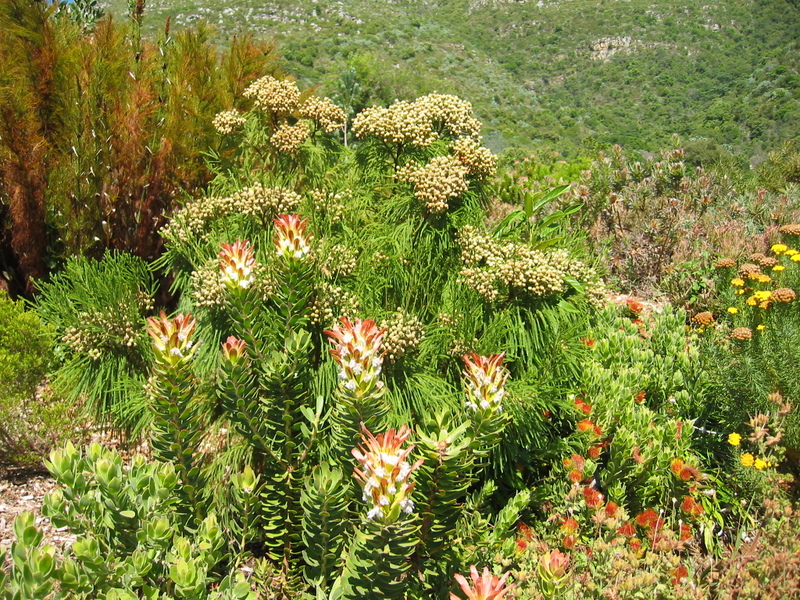 Unique genera of the Proteaceae, such as Grevillea sp., are also found in Australia. Ubiquitous families like the daisies (Asteraceae) are well represented too. 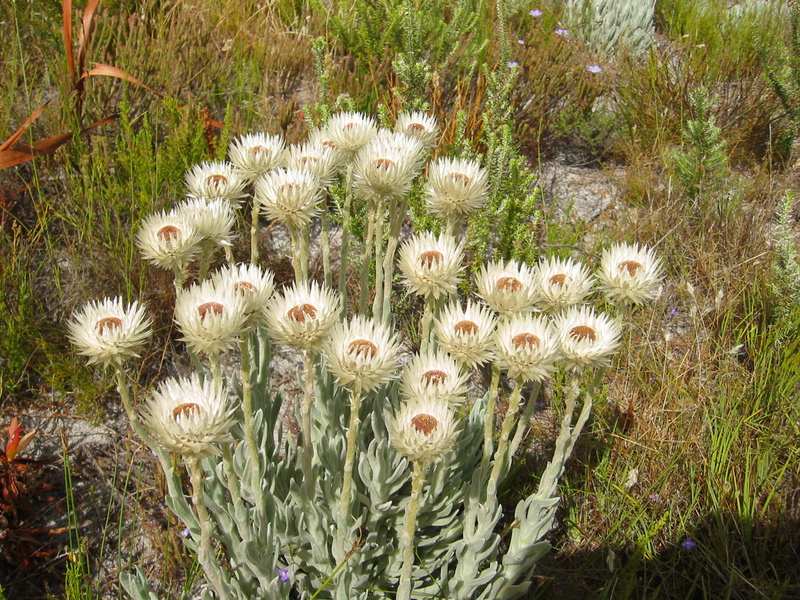 Pictured here is an example of the group known as “Everlastings”, the ray florets of this group have a papery texture and dry very well making them popular with florists. Even the more delicate gems of the plant world can be found here. 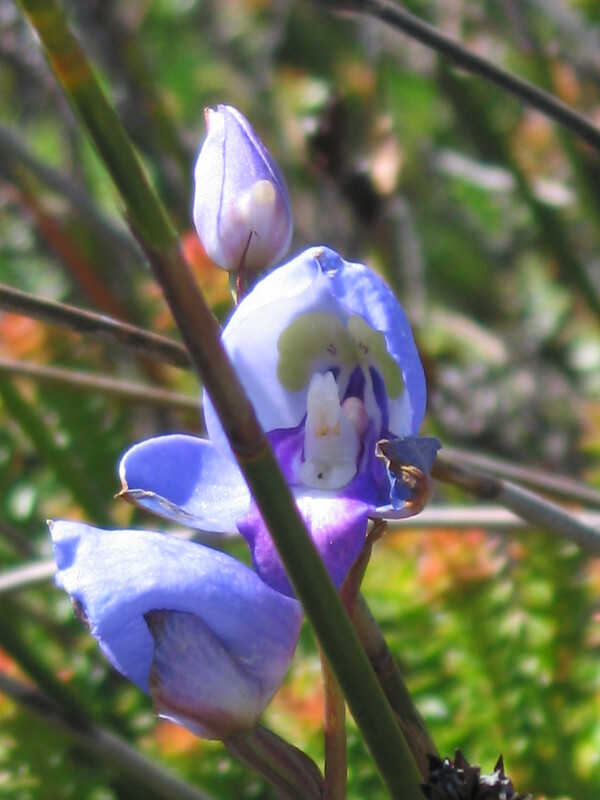 It is quite possible that climbing on the mountain in summer or winter you might come across members of the family Orchidaceae. 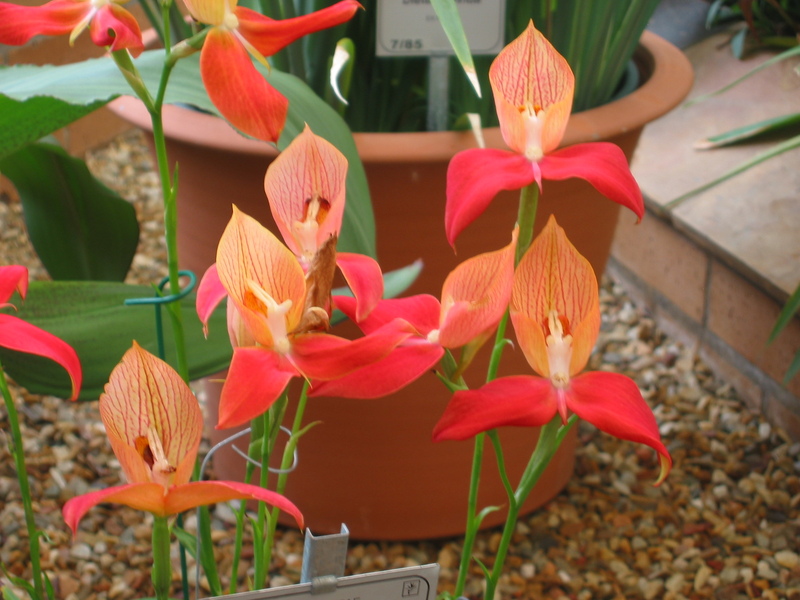 Many of the species such as Disa uniflora are well-known by enthusiasts around the world and bred with great care. 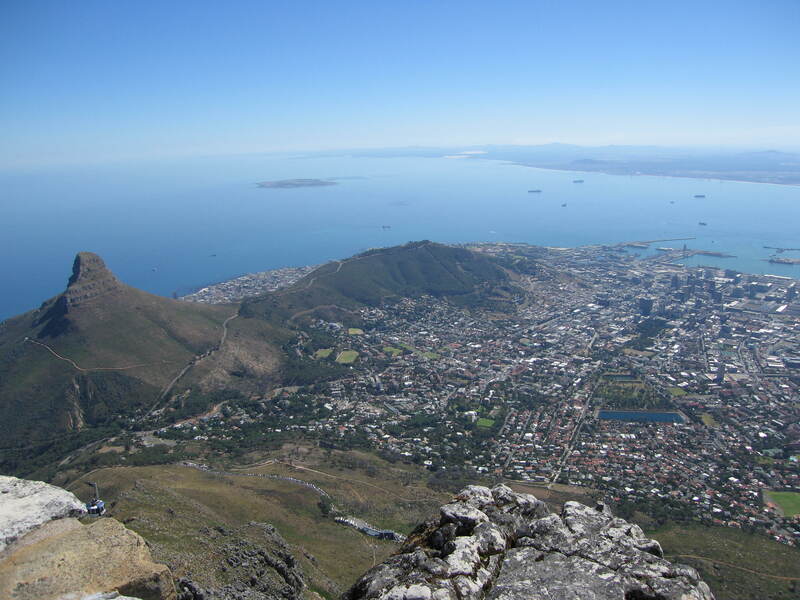 The diversity of species and form is connected to the dynamic patchwork of soil, water and light conditions that are found in the mountains and plains of the region. 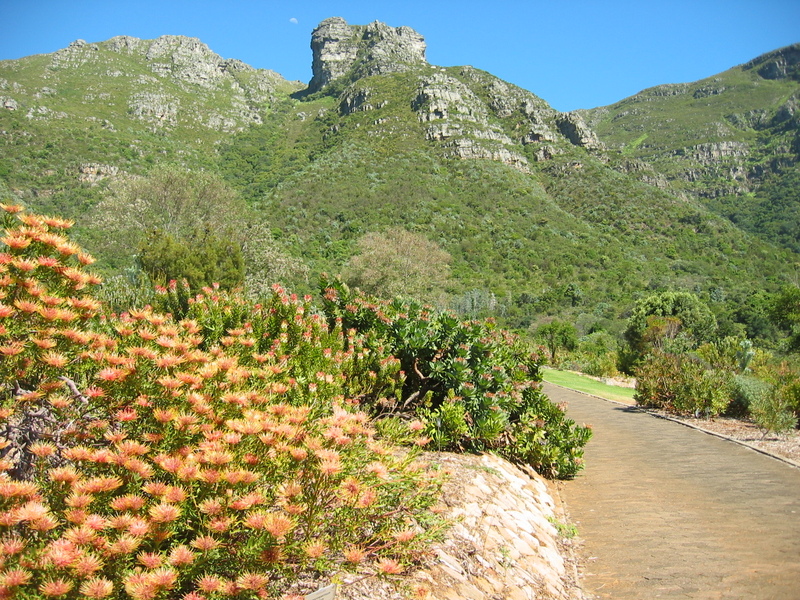 Trees of the temperate forests line the Kloofs, while grasses and shrubs vie for space on sandy flats, and a successional array of bulbs, forbs and shrubs are to be found all over the micro climates of the mountains. 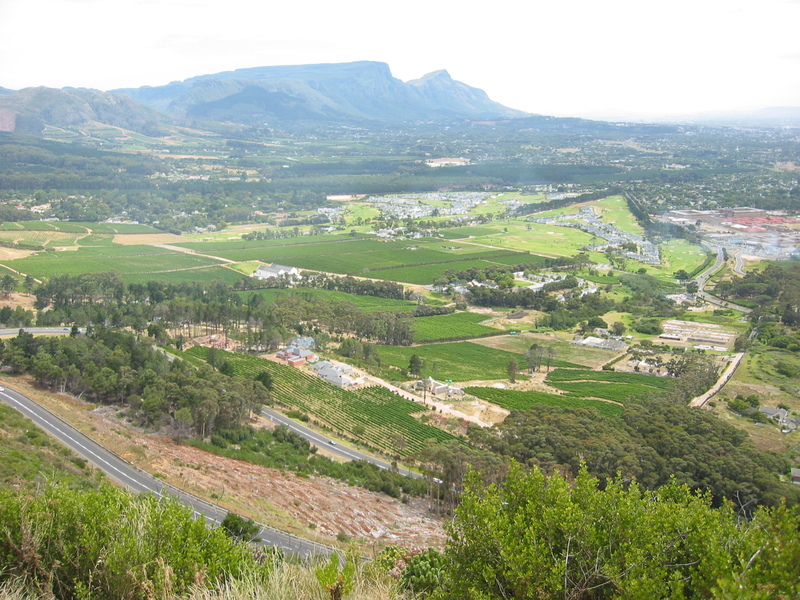 But all the species that are found in this dynamic landscape have to be able to cope with fire. 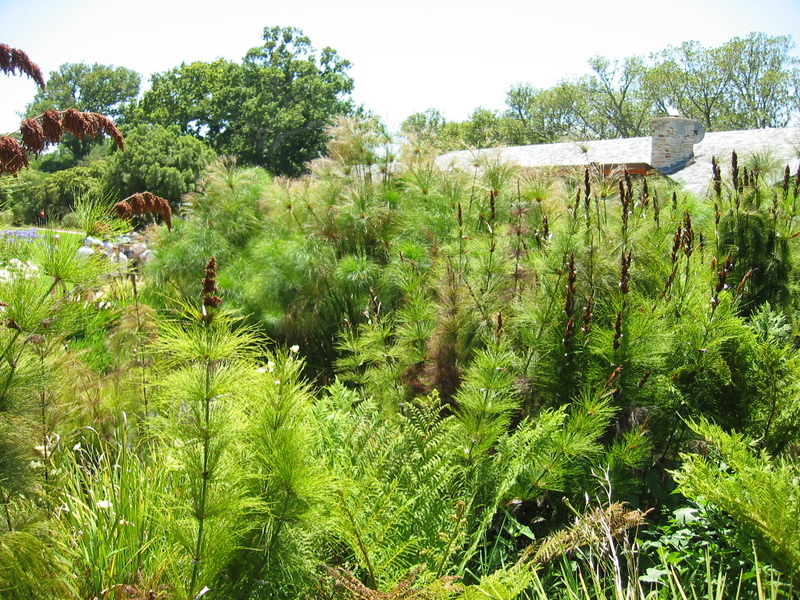 Fire is a transformative element in the landscape patchwork and plants are able to survive by employing different strategies. Some plants produce myriads of seeds holding them in protective structures until the fire has passed. The fire stimulates the release of seed of these serotinous individuals and the smoke of the fire stimulates seed germination. 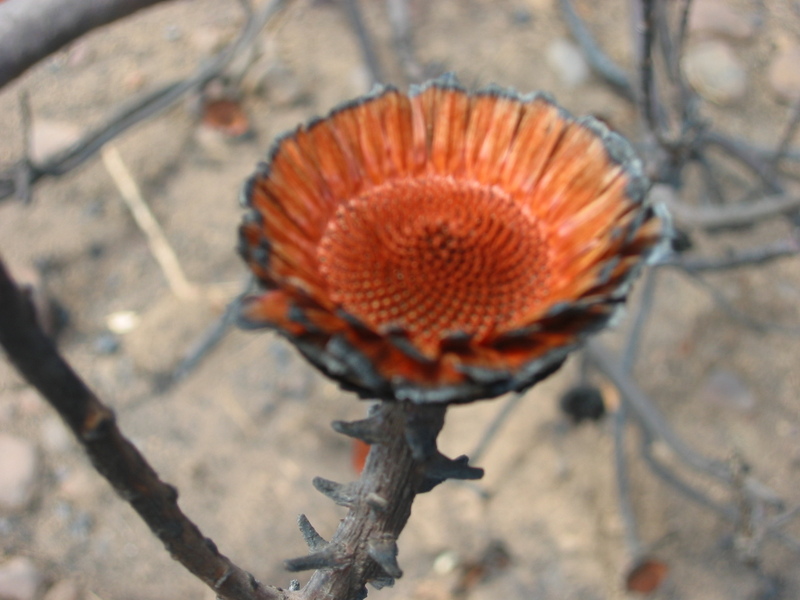 Another strategy is to protect the meristematic buds beneath the surface of the soil and resprout after fire. , taking advantage of a nutrient rich environment with few competitors. 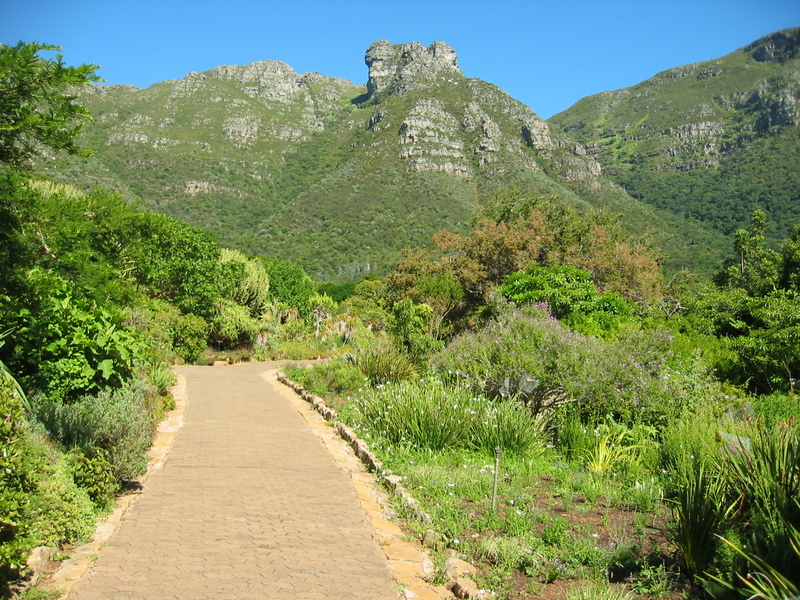 It is interesting that many of the remarkable species of this landscape have been developed for horticulture and utilized around the world in gardens. In agriculture species, such as corn or the apple, have not appeared desirable at first and have been worked for centuries to obtain the suite of appealing characters that we now enjoy. It makes me wonder what inconspicuous species lie in wait in the many different flora around the world, waiting for some creative enthusiast to spot their inherent beauty and potential. 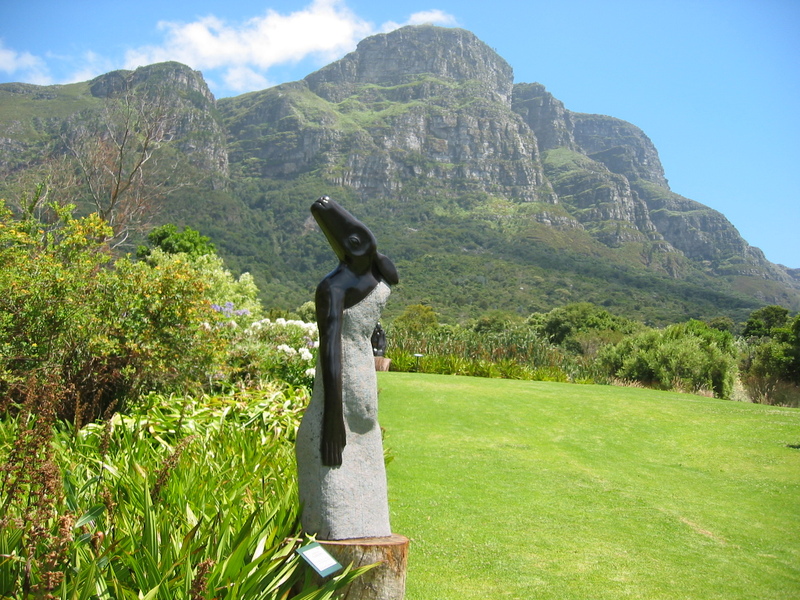 This entry was posted in Flora vacations, Uncategorized and tagged fire, flowers, nature by botanyfordesign. Bookmark the permalink.